Established in 2015 Badyari Resort is a distinctive collection of highly individual, luxurious, residential-style Hotel inspired by the culture, history and geography of each locale.Badyari Resort acclaimed attention to detail, proactive approach to environmental sustainability and dedication to Relationship Hospitality and is registered with J & K Tourism Authority. Badyari Resort features a selection of beautifully appointed Bedrooms Dinner Room and Drawing Room. 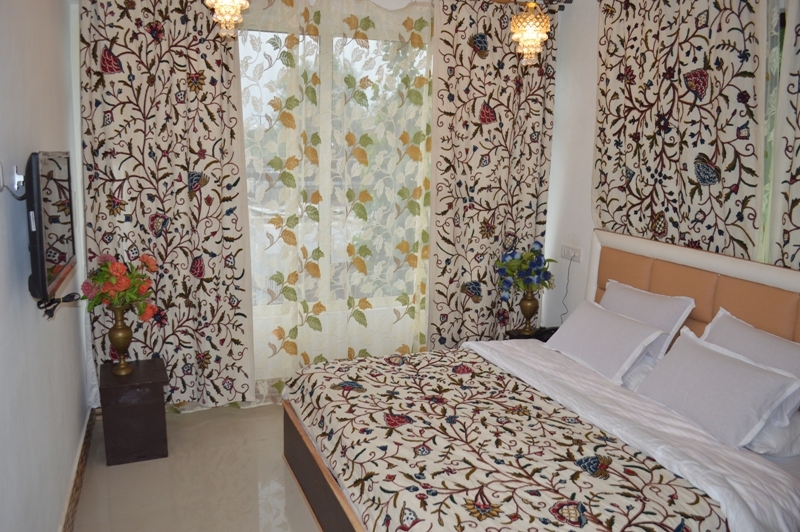 Each room is the pinnacle of comfort for the true essence of comfort and style. Our spacious accommodations, among Srinagar’s largest have undergone a comprehensive refurbishment introducing traditional and modern interior designs elegant baths and thoughtful amenities many room with lake facing rooms..
New Four-Shore , Dal Lake , Dalgate 190001, Srinagar Kashmir (India).